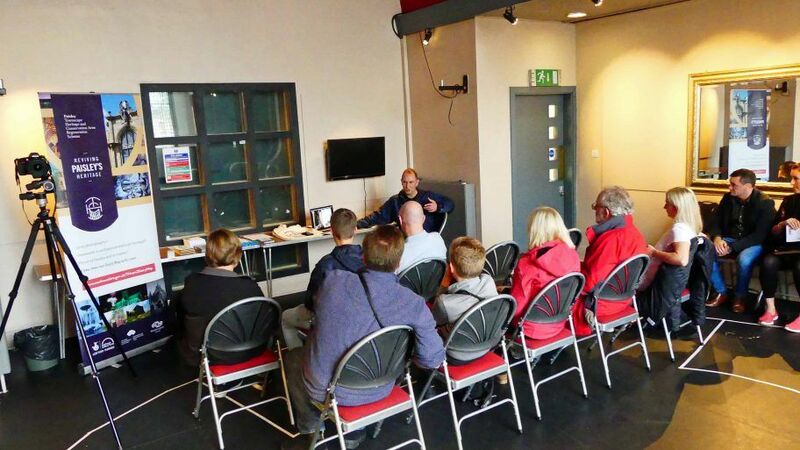 Professional photographer Thomas Graham delivered a presentation offering advice on and giving examples of how to best photograph buildings and architectural details. 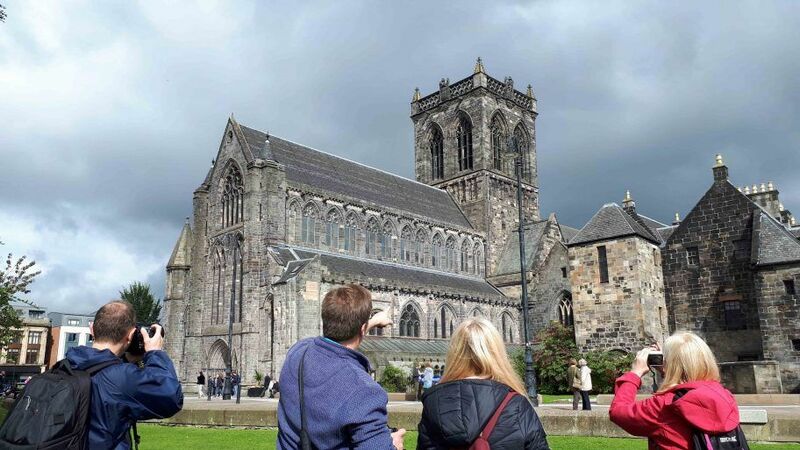 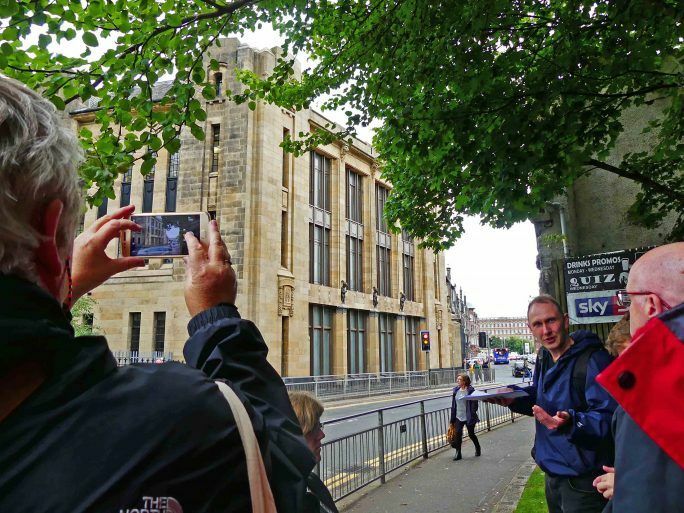 Professional photographer Tom Manley led participants on a tour of Paisley’s buildings and instructed on how best to capture Paisley’s architecture in pictures. 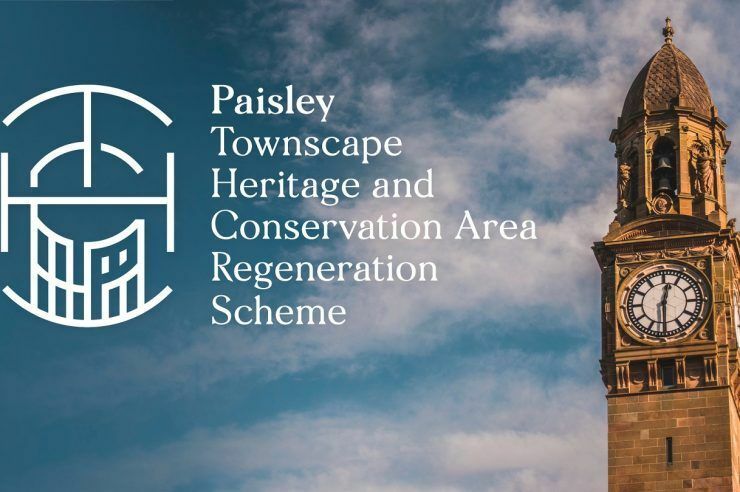 Part of Renfrewshire Doors Open Day 2018. 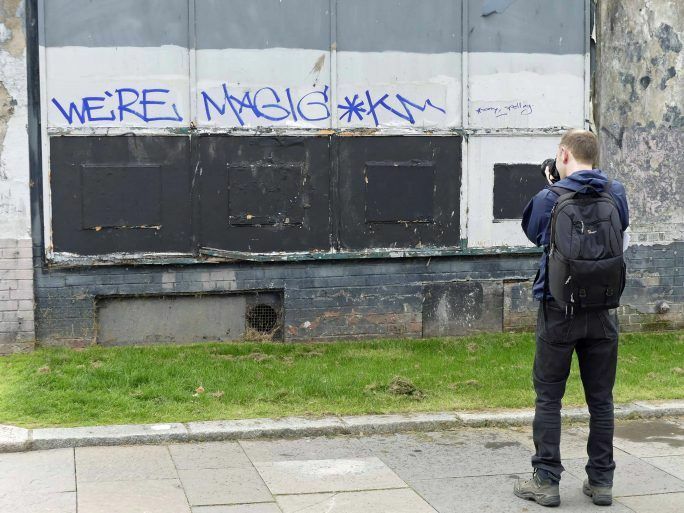 Images below are from September 2018.